Fixed a case where cnMaestro would fail to connect to its API. 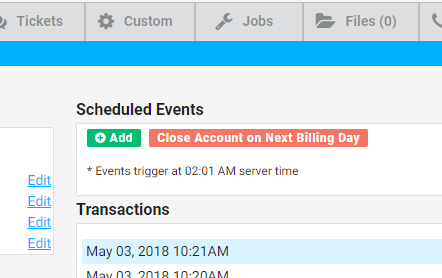 cnMaestro event logs now display in the correct order. Fixed cnMaestro link contrast on good-status equipment on the Customer Overview. 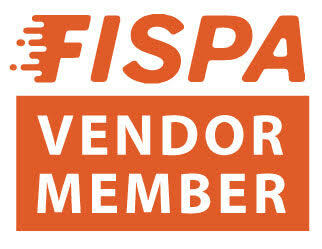 Fixed an issue where FCC Form 477 would fail to correctly obtain new FIPS information. cnMaestro no longer tries to fetch all clients when loading a specific device information. Added ability to reboot a device through cnMaestro. You can add tickets on the Customer Overview again. Fixed an issue checking if a customer is on a Saisei BMU. Call log contents no longer stretch past its container. Fixed a case where accounts would falsely activate as if they were a new account. Saisei usage graph now works when there is no usage on the account. NOTE: This release does not include items from the 18.05.24 BETA. If you would like to retain these features, please upgrade to the subsequent 18.05.29 BETA. cnMaestro Integration – adds the ability to integrate cnMaestro with Powercode. Fetches device and client data and displays data in the cnMaestro page. SubscriberWise Integration – allows you to perform soft credit checks on customers in the Add Customer Wizard. Fixed a display issue with unselectable services. MikroTik no longer floods the logs with version spam. Fixed missing Allow / Deny mode option for MikroTik BMUs. Fixed a redirect issue when resetting a password through the Customer Portal. Added the ability to create custom policies for Saisei and add those policies to a Service. Added a webhook for when a customer deletes a credit card. NEW Customer Portal complete with bugfixes and many new features! Service Areas – you can now specify which service areas you cover, including support for International customers! Saisei BMU Integration – fully integrate the power of the Saisei BMU into your network within Powercode. 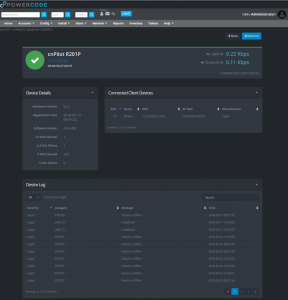 FCC Monthly Backups & Sticky Settings – you can now specify FCC 477 export settings on a per-service basis, and Powercode now automatically saves your FCC data every month! Twilio Dashboard – you can now send out SMS messages, view replies, and see metrics for your Twilio usage from the Twilio Dashboard in Reports. Over 50 system changes and enhancements to make Powercode work better. Fixed bandwidth gathering from not initializing properly for Saisei. Editing non-monthly internet services now correctly loads FCC sticky settings. System event log for schedule overrides no longer inaccurately sets the user as admin. Customer portal mobile menu now has the correct background. Twilio logs link in the Twilio configuration page now links to the correct location. Fixed an issue where internal ranges were being applied to every BMU regardless of type. Fixed several issues with VoIP service comparisons. You can now override service costs to $0 again. Fixed an issue preventing BMUs from being added. 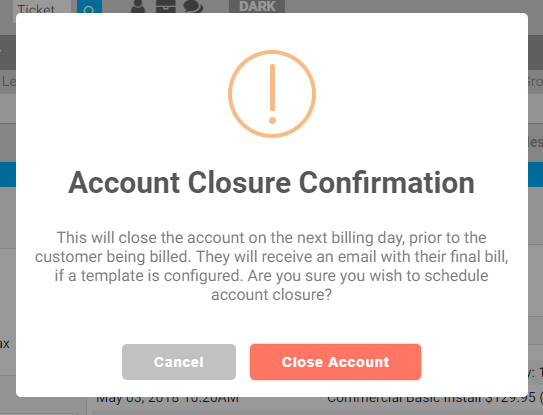 From the billing tab above the ‘Transactions’ window lives a handy tool called ‘Scheduled Events.’ The ‘Close Account on Next Billing Day’ button allows your customer to stay active for the remaining billing cycle they’ve already paid for but cancel the account prior to the next bill cycle and be sent a final bill. 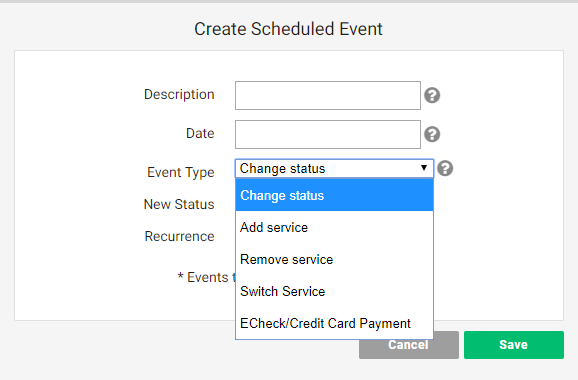 The green ‘+Add’ button brings up the ability to schedule a payment, add/remove/switch services or change the status of an account on a set date. Any of these actions can be set to occur only once, every month or annually. Scheduling a payment can be used to split up an install fee or other large amount over a few months. It’s also useful in tandem with setting a temporary grace period ensuring a customer’s payment gets automatically applied before the account is disconnected. Setting an account to change statuses can be handy for customers with vacation homes so they can preset when to turn on and off their service again or for advanced cancellations more than a billing cycle. 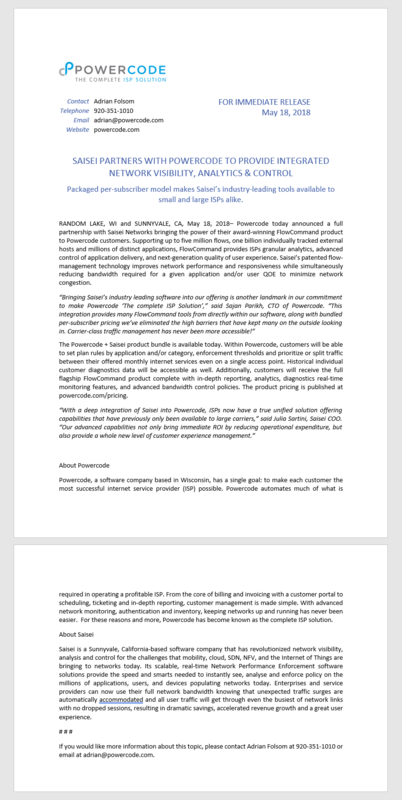 A better way to handle customers with second homes it to create a $5 per month ‘Service Hold’ service with a minuscule upload/download throttle allowing the equipment to stay live keeping its place on the access point and maintaining monitoring abilities. The ‘Switch Services’ event type can then be used to turn effectively turn on and off the customers service by moving to and from this new limited service. Automatically switching services is also a great way to let a customer trial a higher level package, especially if you’re unsure about delivering the committed speed. Just add the upsold service now and then advise the customer to call back in two weeks to confirm they want to stay on the new service or it will automatically switch back to the original one. 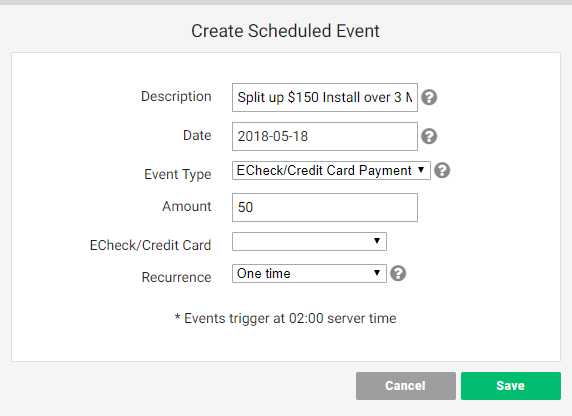 Then create a scheduled event to switch the service back. Just make sure to pay attention to the billing cycle and the proration check box to accomplish the desired billing. 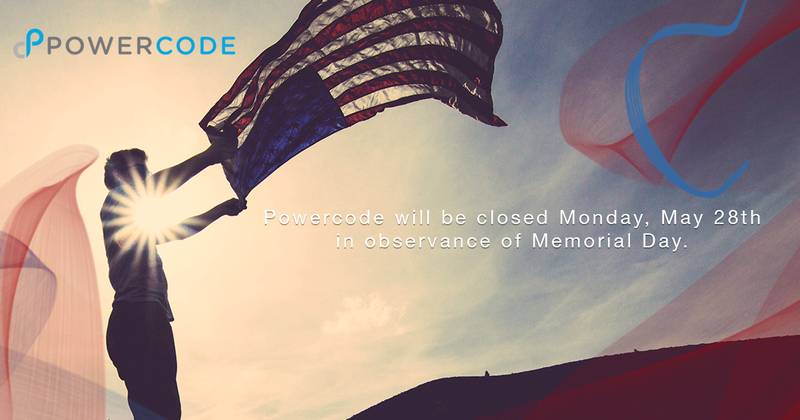 We added a lot to Powercode last year, check it out in the video below! Be sure to subscribe to our YouTube channel and like us on Facebook to see what we’re bringing in 2018. Fixed an issue with BMU status checks failing. Saisei minute by minute graphs will now load correctly. Customer usage report now only shows customers in the WebUser’s viewable customer groups. FCC Monthly Backups & Sticky Settings – the FCC report will now run and backup report data to Powercode. Additionally, you can now specify FCC report settings on a per-service basis that will automatically populate when generating an FCC 477 report. Re-added missing ticket template selection to Tickets on the Customer Overview. Fixed an issue with the complete map popup showing in the incorrect location when zooming. Duplicate Network Sites no longer load in Mass Notification. Fixed a case where some customers would not re-activate when making a full payment through the Customer Portal. Customer usage graphs now load based on billing settings and not by month. Service speeds are no longer inverted on the Service Items list. Added filterable Ticket ID column to the Ticketing Dashboard. Saisei will now automatically sync Powercode’s application list. 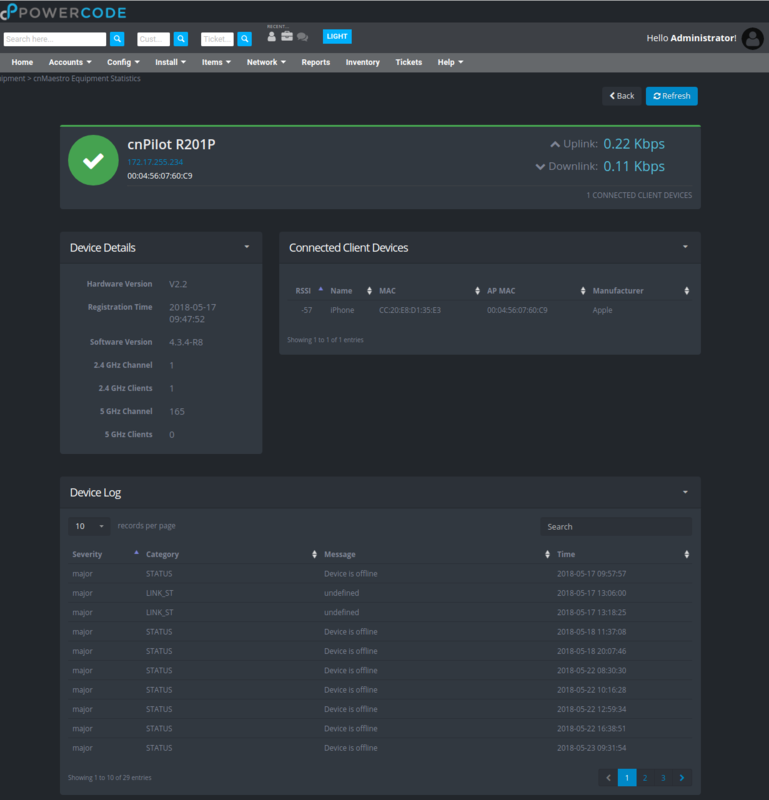 Added ability to manage subnets marked explicitly as ‘Internal’ in Powercode for Saisei.